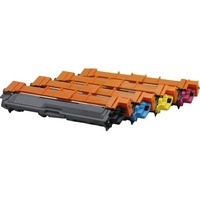 In order to find your cheap printer ink or toner cartridges please click on the above brand names then select your ink or toner category to see the items, Any problem to find your items or can't find your best ink or toner cartridges please Contact Us or visit how to buy page. Try Inking Australia in 2019 for better saving. 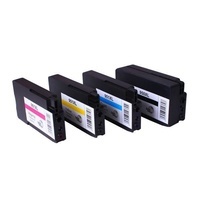 We offer prices for ink cartridges as well as toner cartridges substantially lower than you would pay in a retail store. Why waste time and money driving to a shopping centre when you can shop you ink and toner cartridges from the comfort of your own home or office, at a time that suits you, even on holidays or at weekends. 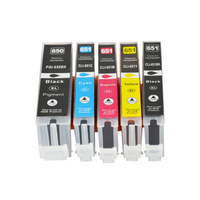 Inking Australia will deliver your order to your door step fast (See shipping page for details). 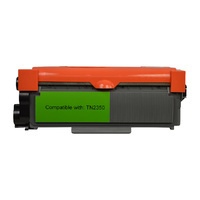 Our compatible ink and toner range products come with a 12 month warranty. All orders are shipped within 12 hours of ordering Mon - Fri. With distribution centres in Sydney and Brisbane. Only $6.95 flat rate will be charged for standard shipping method. Inking.com.au uses PayPal and Direct Deposit methods as the safest., you can use your visa or master credit or debit card or your own PayPal account. We have added credit card payment option recently. Unless otherwise stated, all printer cartridge consumables we supply, be it parts or complete units are not from the original equipment/printer manufacturer or brand. Our parts and cartridges are non genuine, compatible, aftermarket products and should not be considered, promoted or on-sold as if genuine brands. Although we source and test to the highest possible quality available, our printing consumable products may not be expected to match the standard of the original equipment/printer manufacturer or brand. Brother, Hewlett Packard, Lexmark, Canon, Epson, Kyocera, Samsung, Fuji Xerox and other manufacturer brand names and marks mention in product descriptions are solely for purposes of demonstrating compatibility. All trademarks referenced are property of their respective trademark holders. 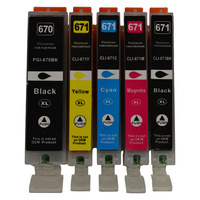 Inking Australia has no affiliation with Brother, Hewlett Packard, Lexmark, Canon, Epson, Kyocera, Samsung, Fuji Xerox and other manufacturer or OEM and nor has any arrangement been made with them to form the basis for any statement we make. Please note that due to the high volume of items listed on this website, there may be times when item names or descriptions vary from the product ordered.All images shown are for illustration purposes only, descriptions may not be accurate due to insufficient information from vendor and actual products may differ. 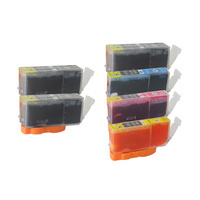 printer ink and ink cartridges as well as hp ink and hp printer ink are sold here at inking Australia. 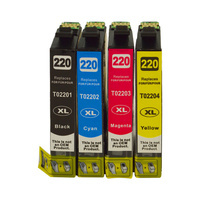 We do printer cartridges and toner cartridges. We sell and ship fast printer toner.